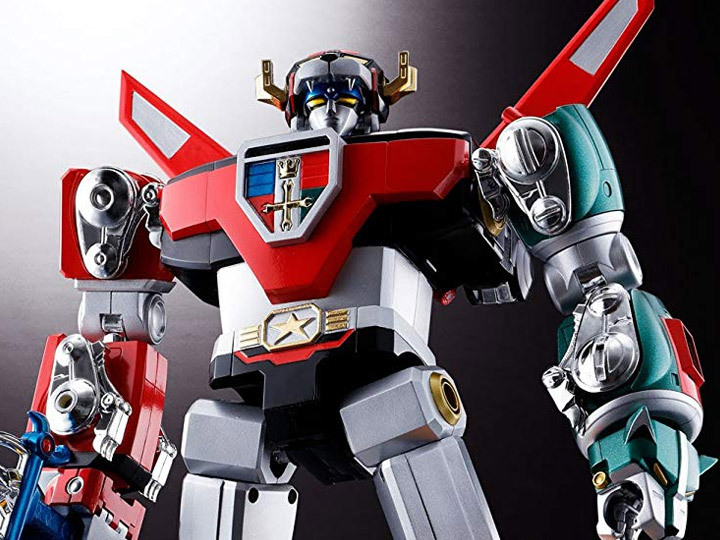 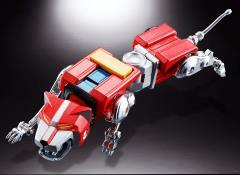 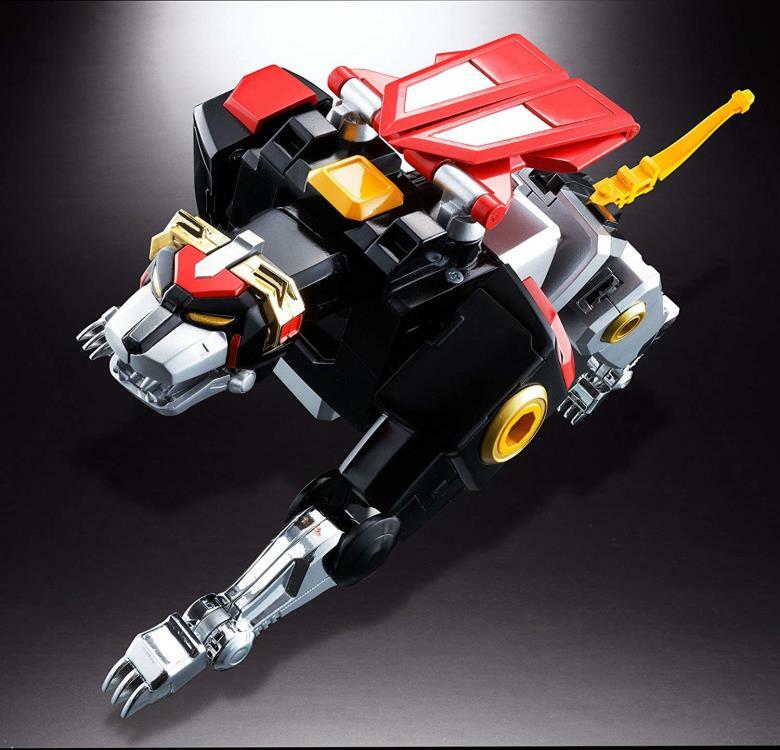 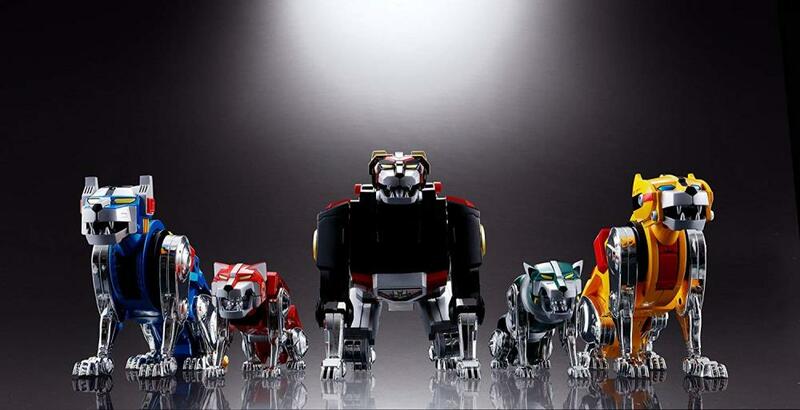 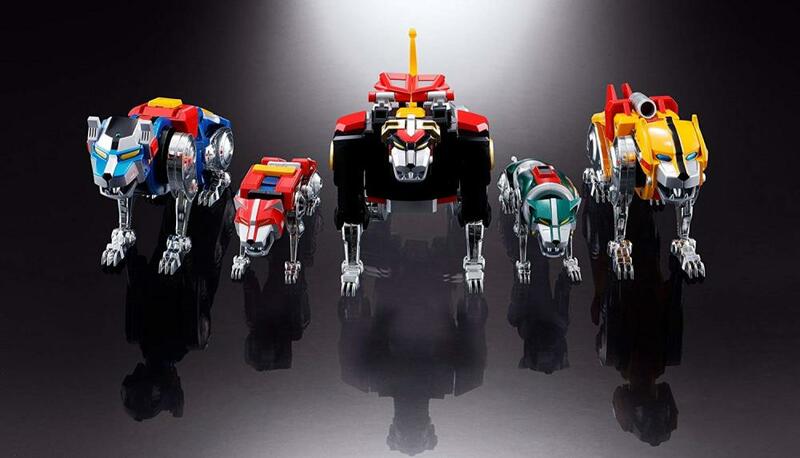 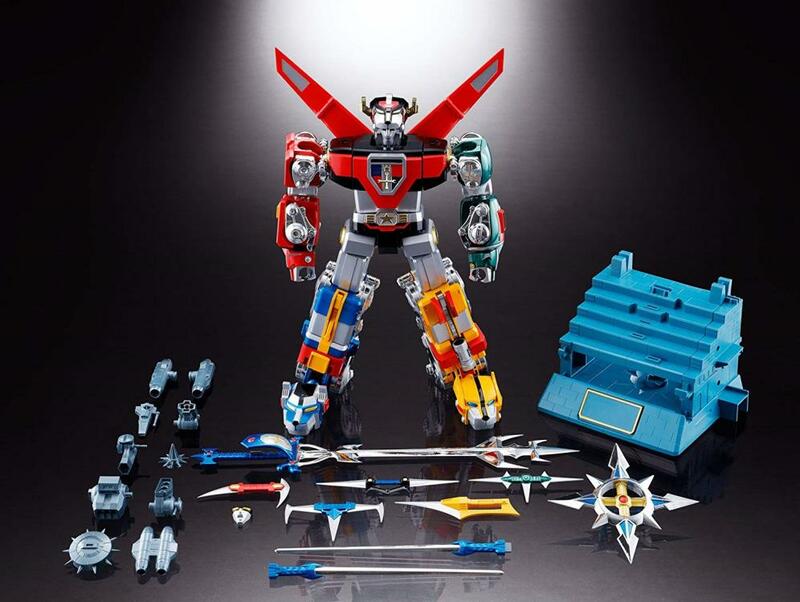 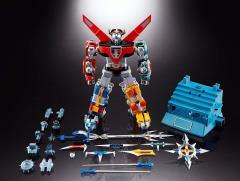 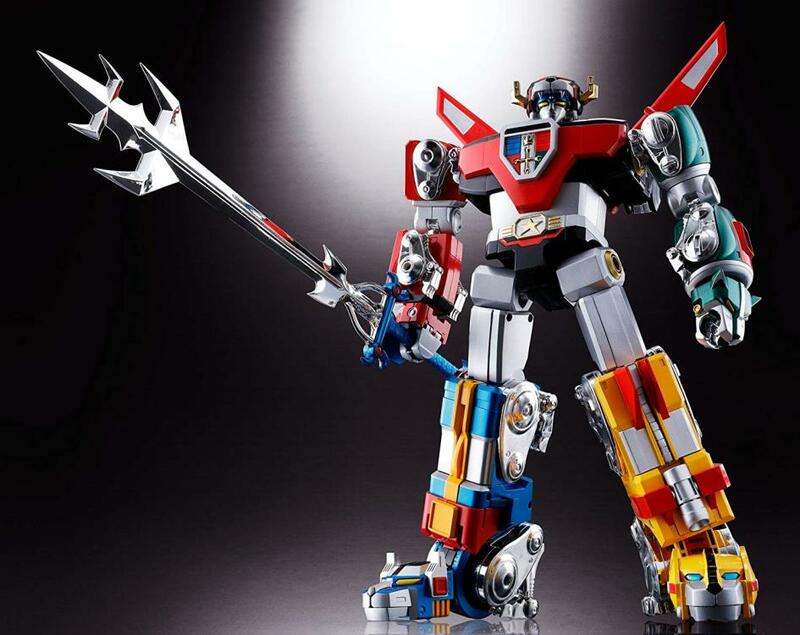 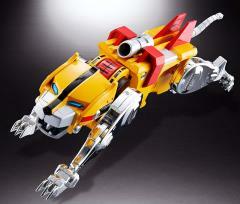 Voltron, Defender of the Universe returns! 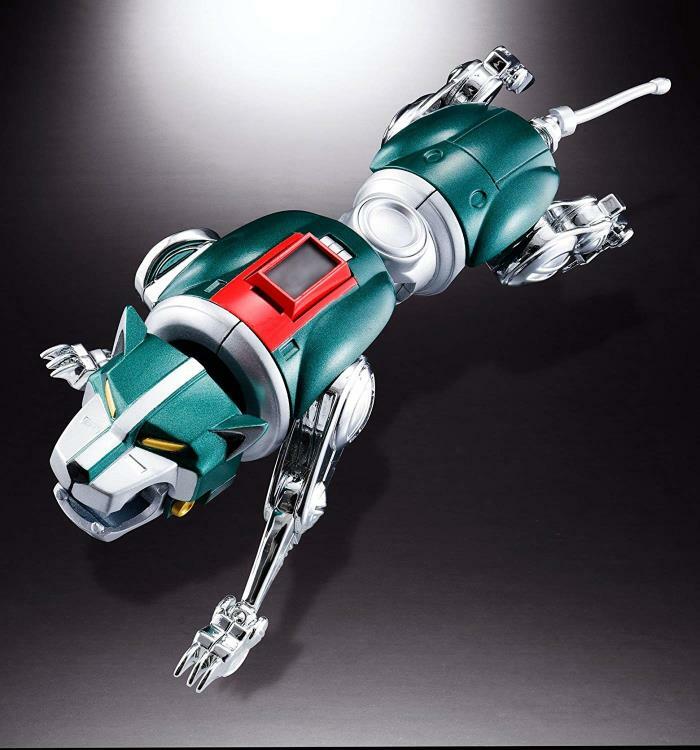 The single best-selling character in the history of the Chogokin series is back with amazing posability and, of course, the ability to break down into five lions. Also includes an optional screaming face to replicate battle scenes! 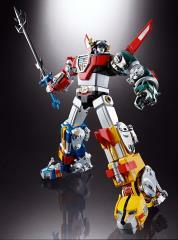 Best-selling character in the history of the Chogokin series is back with amazing articulation!